Just 2 years before this interview (it was done in 1977) dictator Francisco Franco had died and people was intensely involve in the political, social and economic future of the country. In this context Paco did a polemical comment in a TV interview. 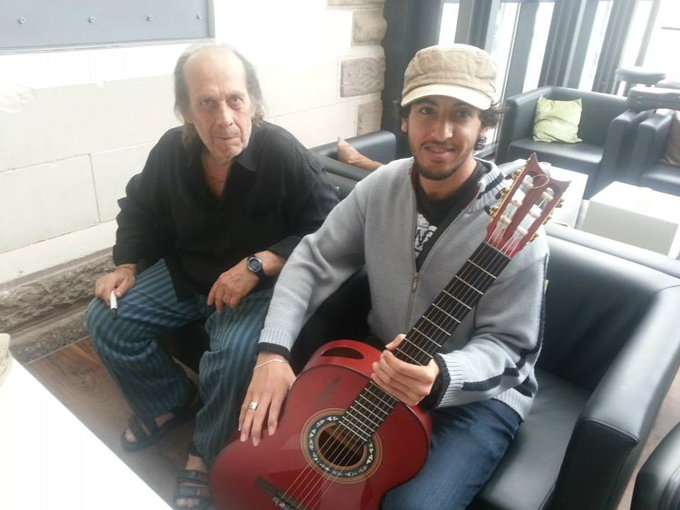 The journalist asked Paco: “Which one is the most important when you play the guitar, the left hand or the right hand? And Paco answered: “The left is the one who makes the music, it’s creative, it’s intelligent, while the right is the one who executes…” Paco received a brutal beating at the hands of a group of radicals as a result of those last words. Another fact was that the Teatro Real of Madrid (one of the major venues in Spain) was denied to him although he played before in that venue with great success. He was tired of the conservative mentality and was prepared to move outside Spain. 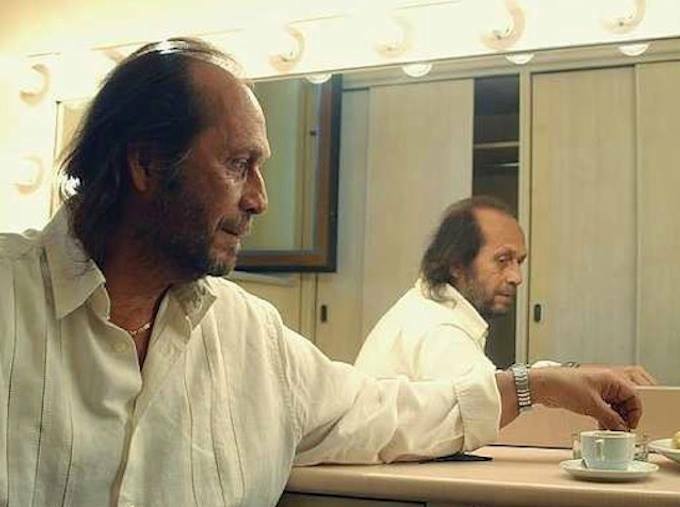 I invite you to reflect on them, some people may say that Paco de Lucía is the new orthodoxy, but I particularly think that those who say so do it as a way to justify their own mediocrity. Paco's work continues to be avangard as none of the present flamenco musicians have being able to equal the complexity, mastery, deepness and beauty of Paco's music.